Basualdo proposed to Chantelle at the serene Crystal Springs Rhododendron Garden, and the couple wanted to return to the garden for their engagement session. 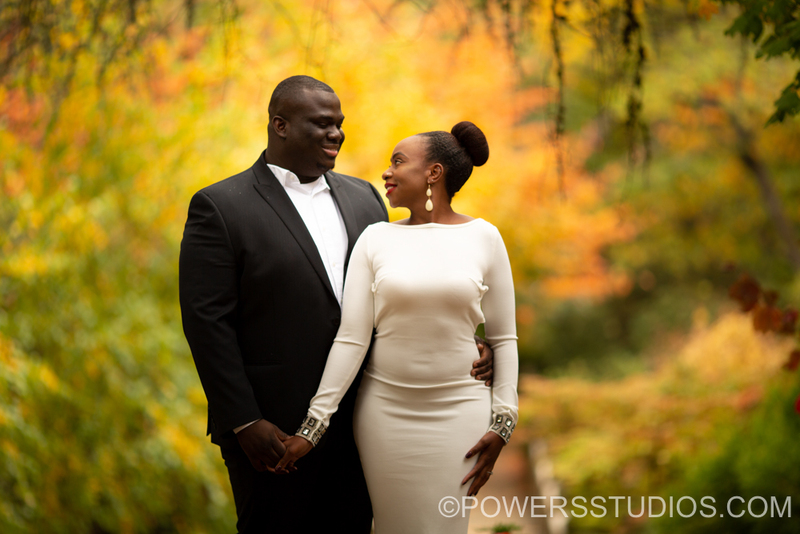 The place was spectacular with fall colors and Basualdo and Chantelle were amazing to work with. I can’t wait to document their wedding in August!